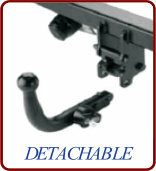 Towbars UK are one of the South-West’s Leading Towbar fitters. 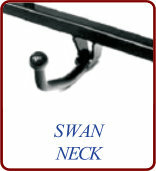 Offering both mobile fitting services as well as fitting services in our premise at Cullompton, Devon. 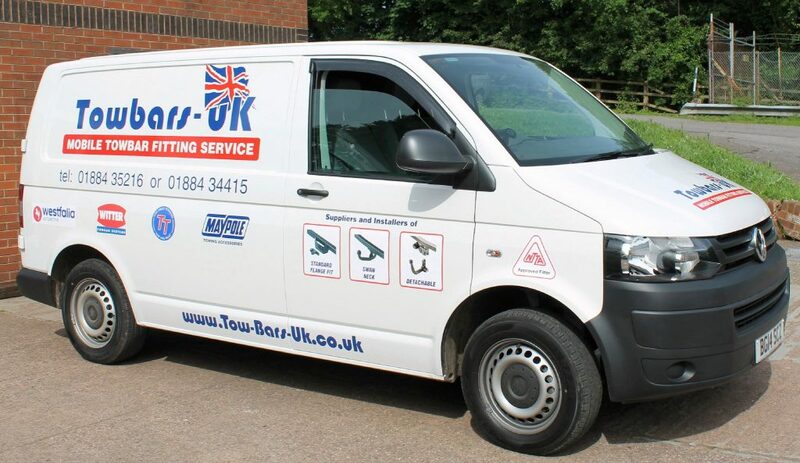 Our mobile fitting service allows you to have your Towbar fitted at home or at your place of work, we ensure that your towbar is expertly installed to your vehicle by an NTTA approved fitter ensuring that the job is completed to the highest standard. We also provide fitting services of Motorhome Towbars for Autocruise, Auto Sleepers, Auto Trail, Bailey, Carthago, Elddis, Rapido, Swift, Tribute and Vantage. 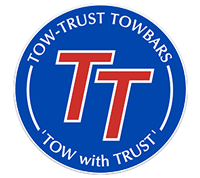 We offer a large range of Type Approved towbars from Tow-trust, Witter, Brink and Westfalia for commercial and non-commercial vehicles. 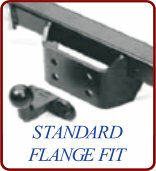 The UK’s Best Quality Towbars…. Tow-Trust manufacture a wide range of fixed flange, fixed swan neck & swan neck detachable towbars for both commercial & non-commercial vehicles.